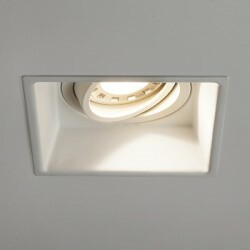 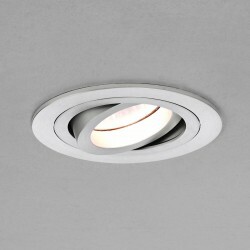 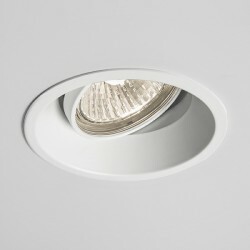 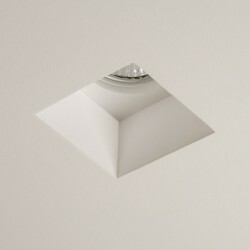 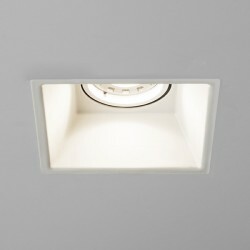 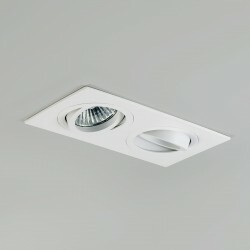 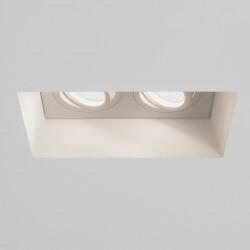 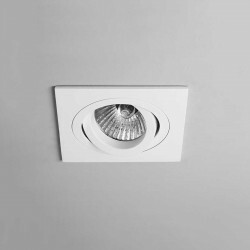 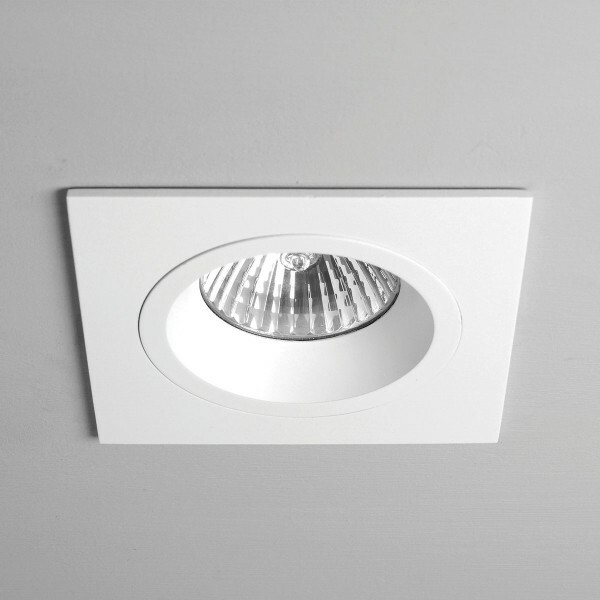 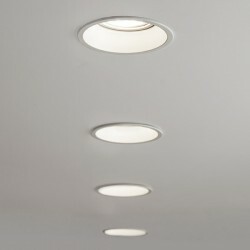 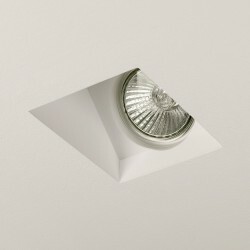 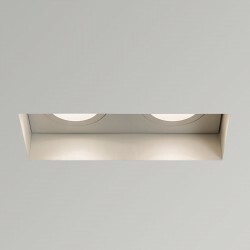 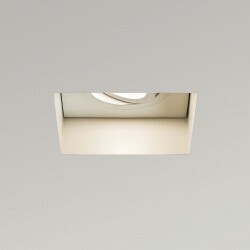 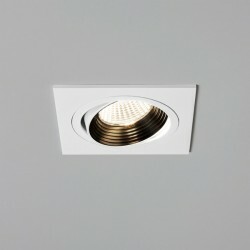 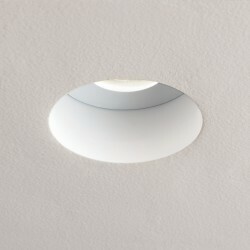 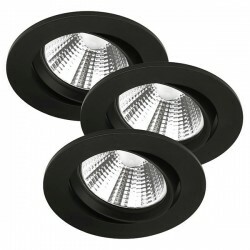 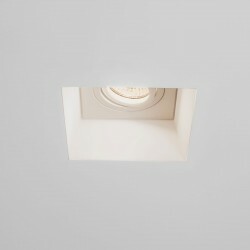 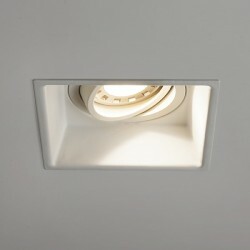 Astro Taro Square GU10 White Downlight at UK Electrical Supplies. 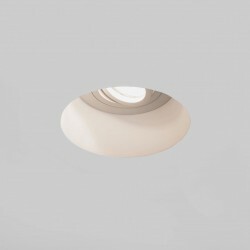 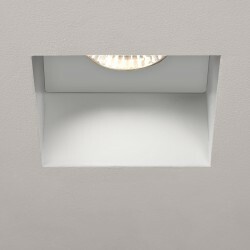 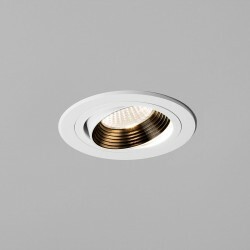 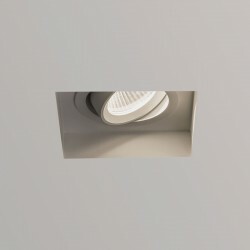 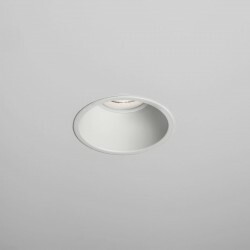 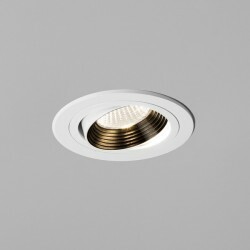 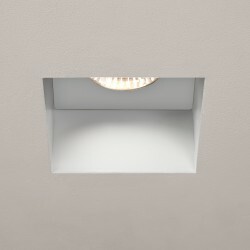 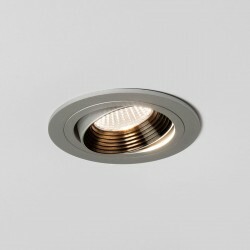 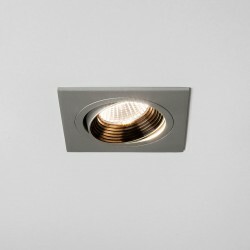 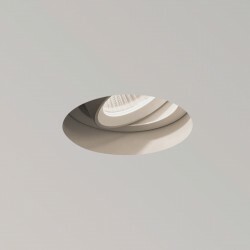 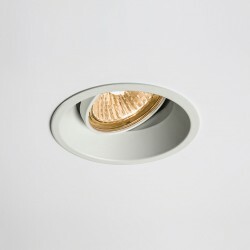 The Astro Taro GU10 Fixed White Downlight is a practical, simple light for fitting into ceilings in all kinds of interior. 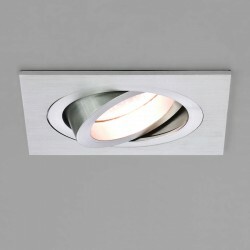 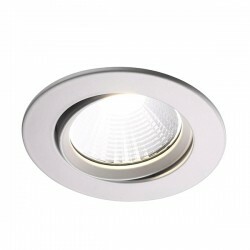 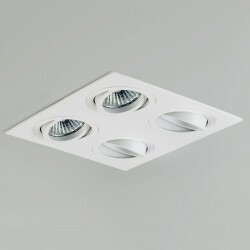 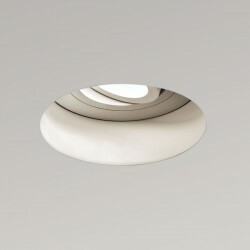 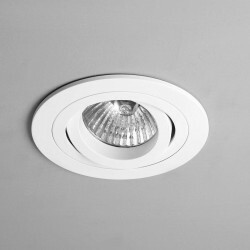 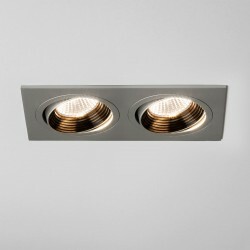 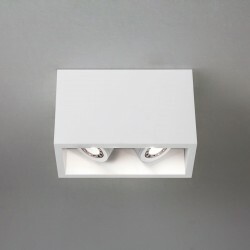 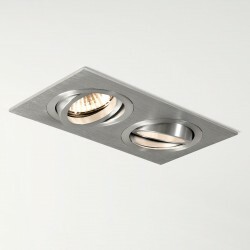 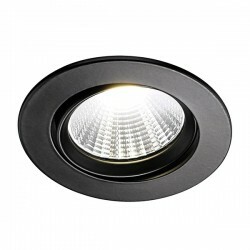 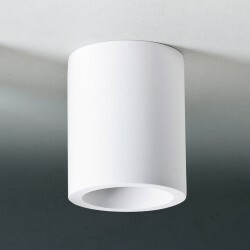 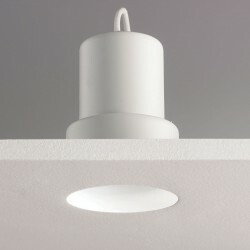 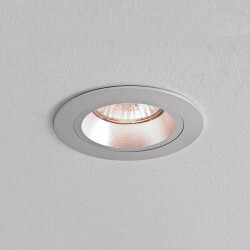 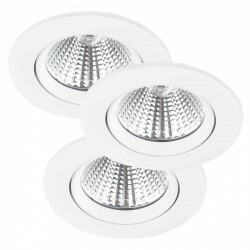 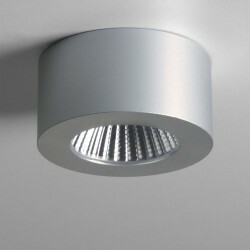 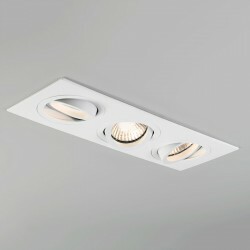 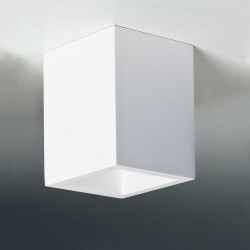 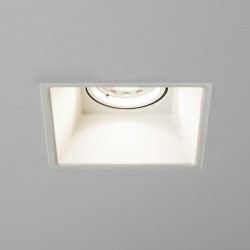 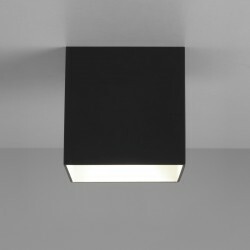 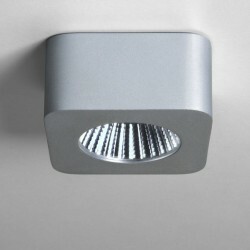 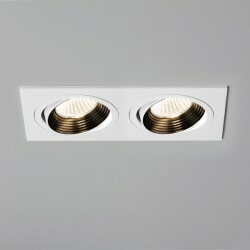 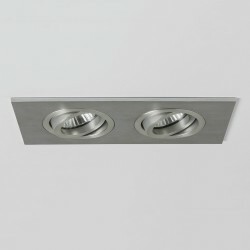 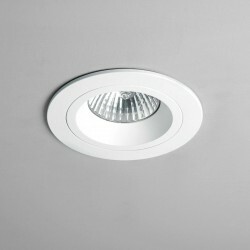 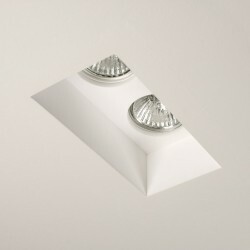 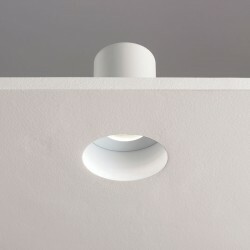 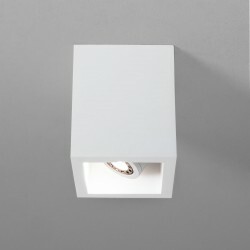 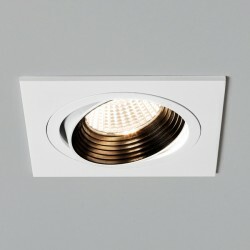 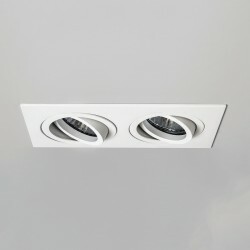 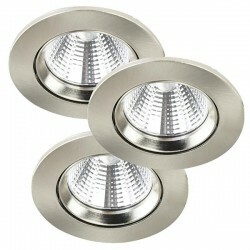 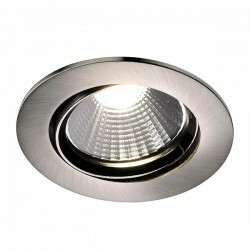 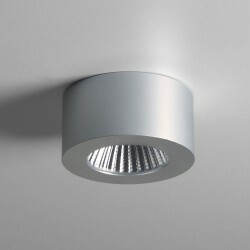 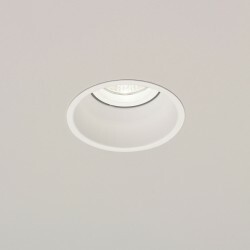 The light has a square frame and a white finish and is suitable for private and commercial fittings. 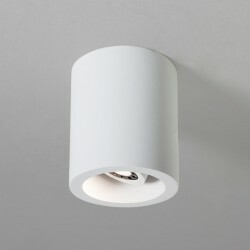 Please note, light bulb not included.